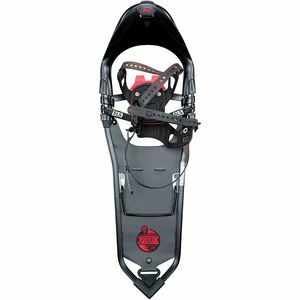 Atlas Snow-Shoe Company is improving snowshoes one step at a time. 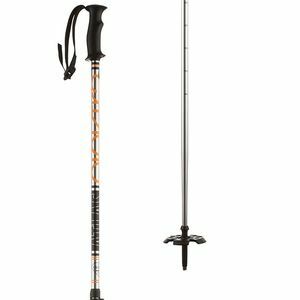 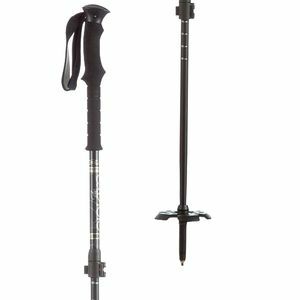 By advancing the age-old snowshoe with their patented developments like heel cleats, the switchback harness, and a spring loaded suspension system Atlas has brought winter's time-honored transportation into the modern age. 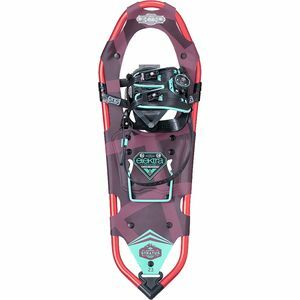 Atlas snowshoes have been used the world over by professional athletes, the Special Forces, and recreational enthusiasts looking for a fun and fast way to play in the backcountry.